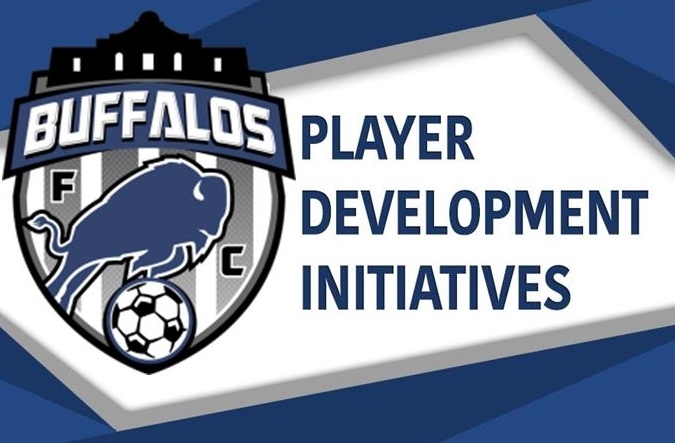 All BFC Players are issued a BFC PLAYER DEVELOPMENT JOURNAL to help track their personal progress, set goals, communicate with their coach and to learn the expectations of each stage of development. Our PDI program accounts for gender in regards to technical and physical assessments and takes account age to keep PDI Badge Levels appropriate for all age groups. 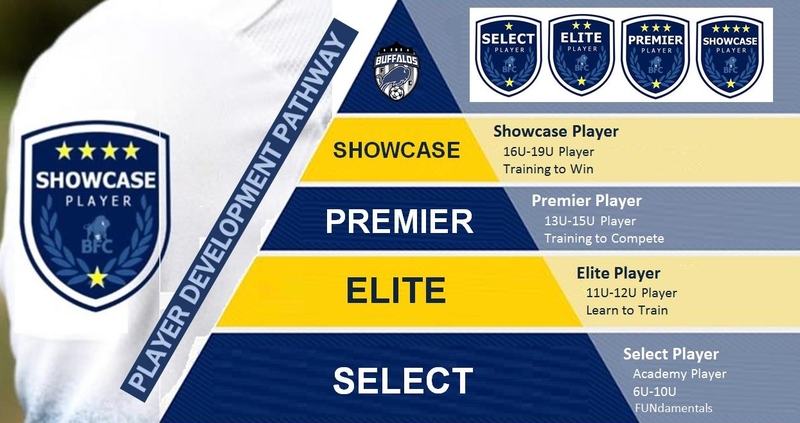 In order for a player to earn their first two (2) PDI Badges they must excel in the technical development, this done through the iSoccer app with Skills Challenges. Players use this app to track progress, set goals, and communicate with their coach. PDI Assessment Days are designed to verify scores. 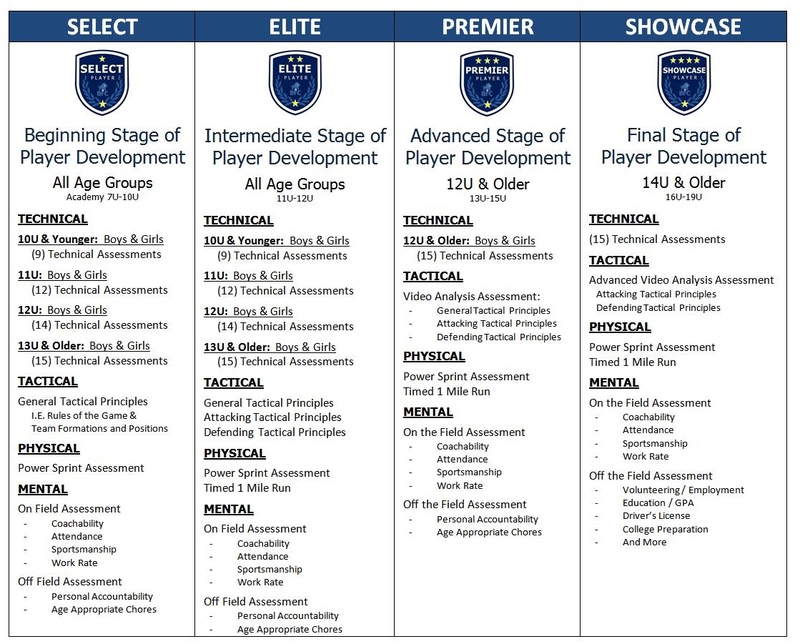 Before a player can be evaluated for an advance badge, they must be technically capable. 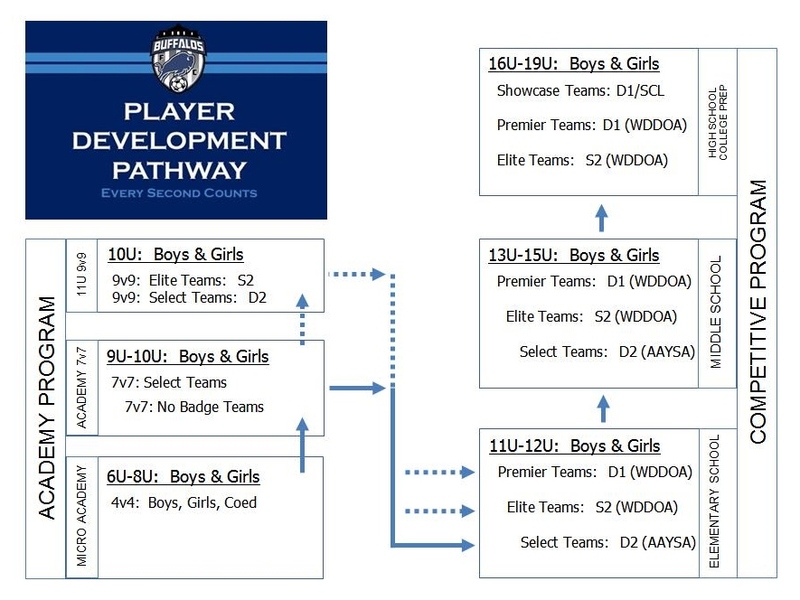 Players should be able to maintain and test at the correct technical skill level based on their age and gender. Advanced badges focus more on video analysis of Tactical Development Principles (General, Attacking and Defending). 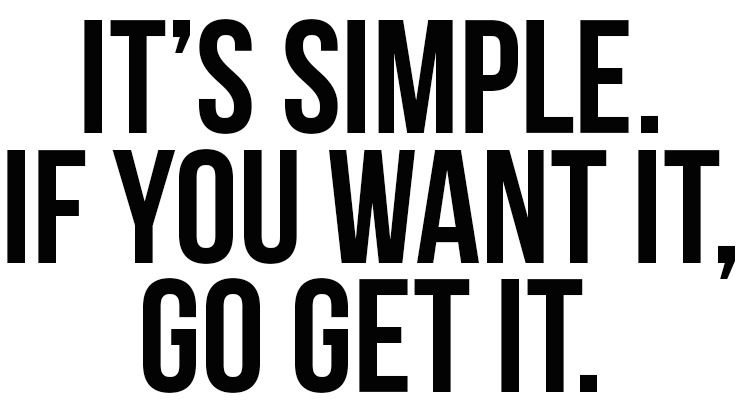 The Final Stages will include college preparation step necessary to for the college recruitment process.